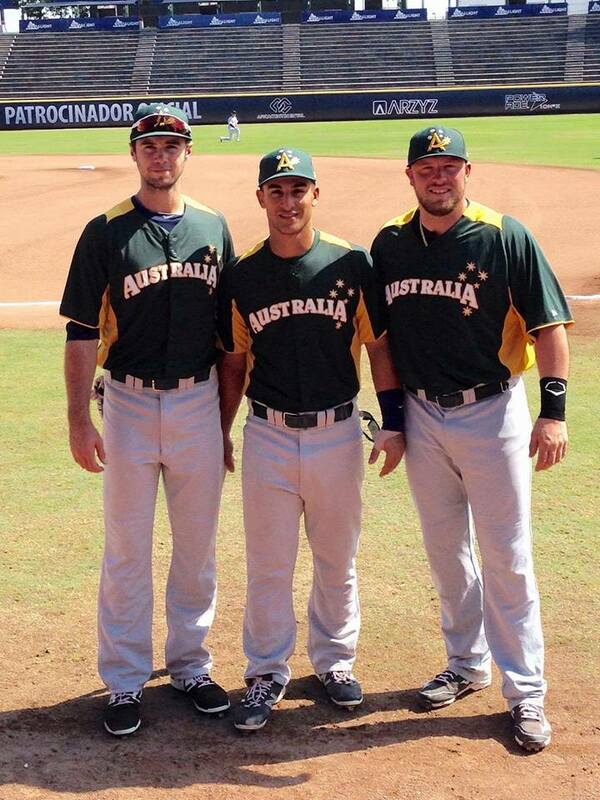 Fantastic effort from Team Australia Baseball at the U23 World Cup, who have claimed the Silver Medal! What a ride these guys have taken us on in the last week, congratulations to each and every one of the players, support staff and coaches! In particular, a massive shout out to Zac Shepherd, Jacob Younis and Guy Edmonds. Australia had never made the gold medal game in the u23s before. You three have definitely contributed to the team, putting Australian baseball on the map world wide. The past week has been great, watching you guys turn triple plays, hit home runs, score runs and stand up for your mates when it counts. No Replies to "Australian U23 win Silver at the WBC World Cup"